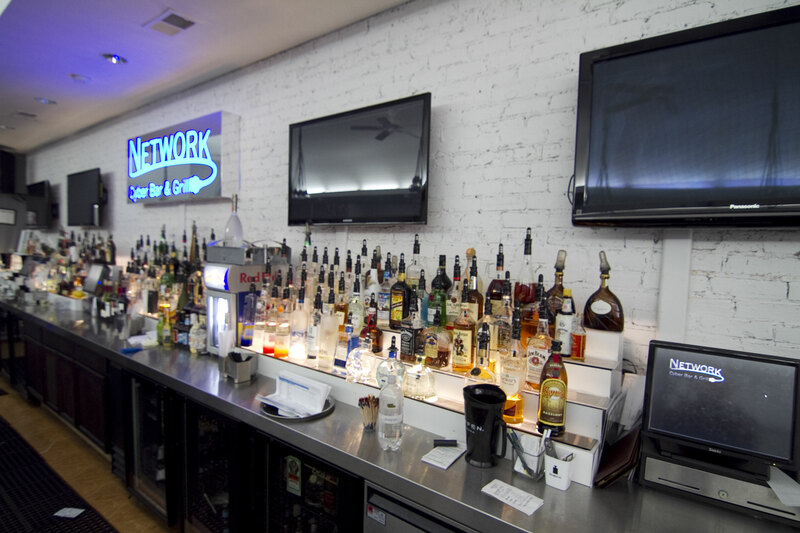 Without connecting your POS system and liquor controls, you lose the “Ring Up To Pour” part of the equation and therefore don’t know how much cash should be in the till! 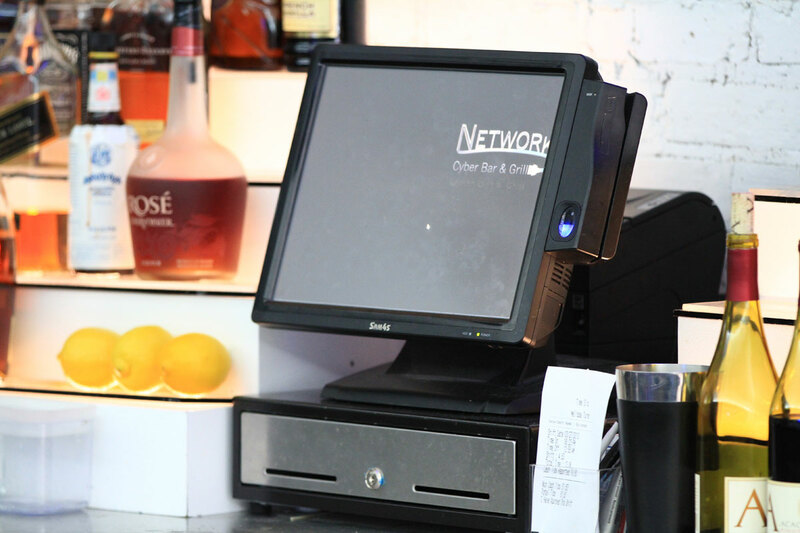 The only POS system fully developed and supported by former restaurant operators and staff. MicroSale is trusted by more than 12,000 Restaurants from fine dining to concession stands, the software can be fully configured to tailor to any hospitality environment. * We can integrate to almost any cash register or Point of Sale unit. * We offer standalone units with phone line and/or internet processing.